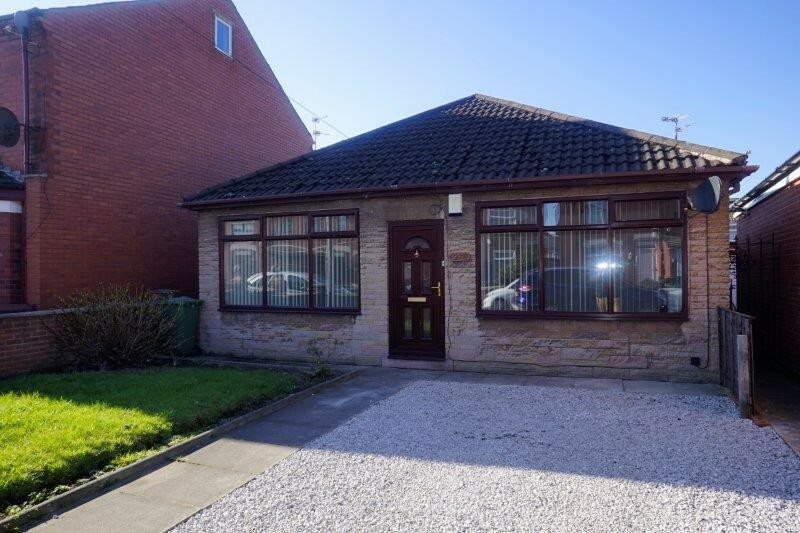 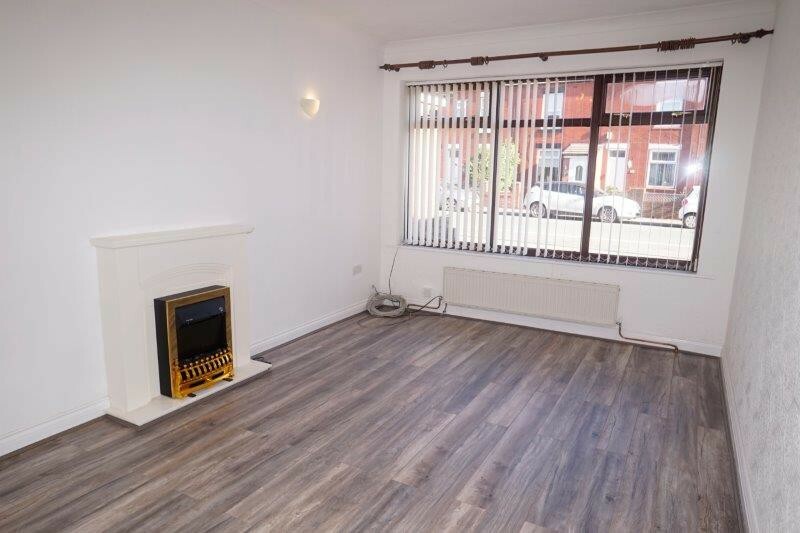 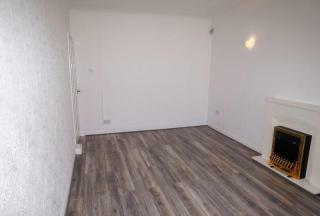 Lilac are pleased to offer 'To Let' this spacious detached 3-bedroom bungalow at £625PCM, benefiting from two large double bedrooms and a third single bedroom, bathroom with shower, large lounge with new laminate flooring and a large kitchen with enough space to accommodate a dining table. There is off road parking to the front of the property, and further parking on the road. 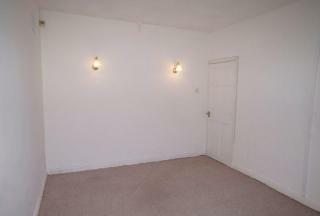 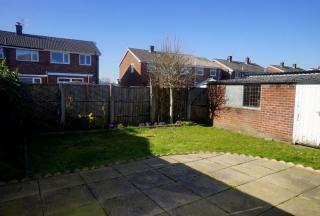 The rear of the property benefits from a quiet well-kept garden with garage for storage. The bungalow is ideally located close to Ashton town centre, Cansfield high school and the three sister’s recreation area. Bryn train station is within easy reach, where you will find regular trains into both Manchester and Liverpool. 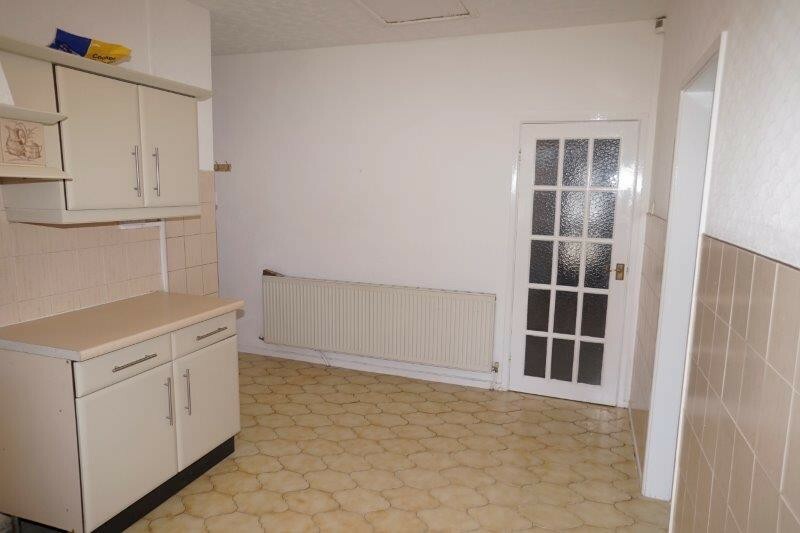 (These cannot be heard from the property). 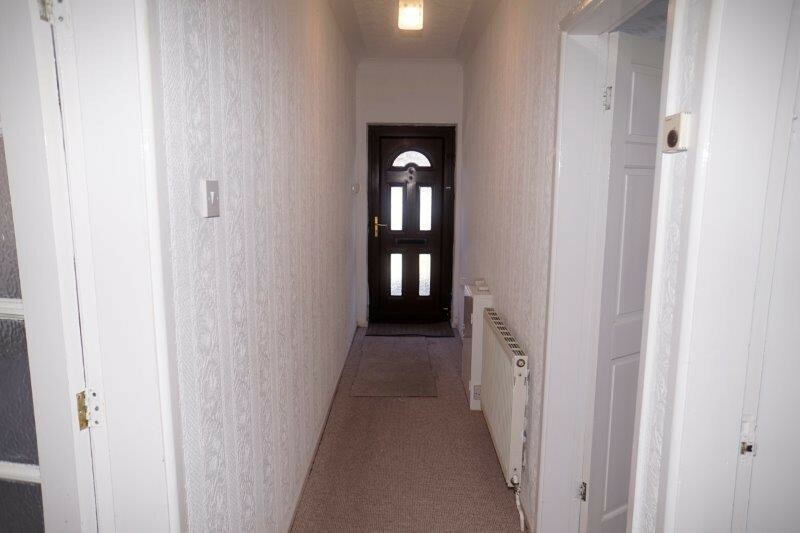 Entrance is through a UPVC door which leads to the hallway with access to 2 of the 3 bedrooms, the kitchen and the spacious lounge. 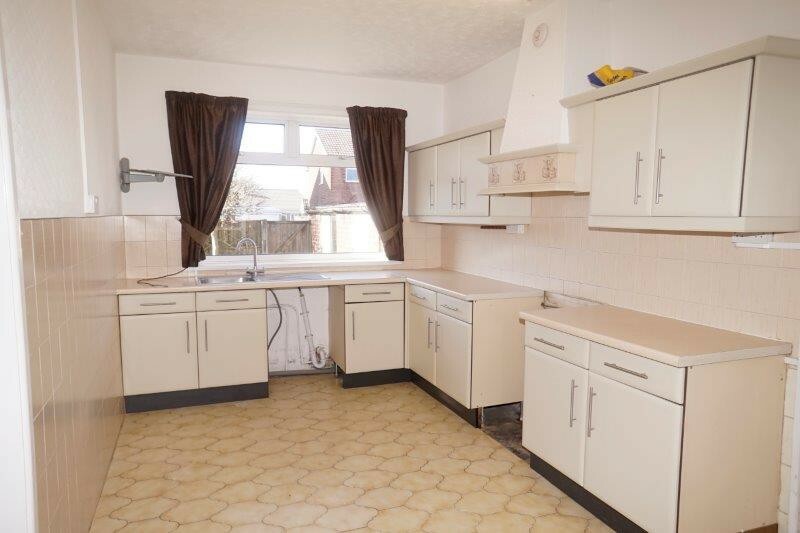 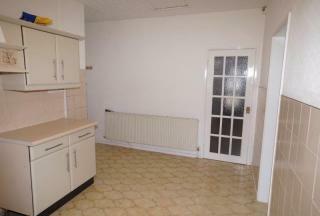 Kitchen/Diner is fitted with a range of wall and base units with ample work surfaces and part tiled walls. 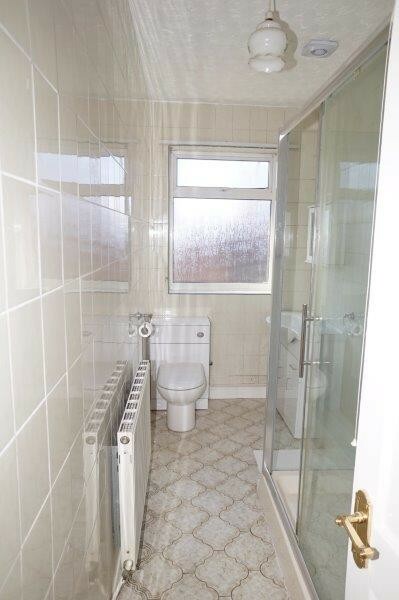 The bathroom is fitted with white bathroom suite and enclosed shower. 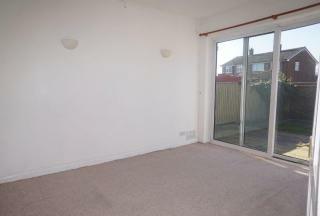 Master Bedroom is a double bedroom with large sliding/patio doors overlooking the rear elevation. Bedroom Two is also a large double overlooking the front elevation. Bedroom Three is a single with built in robes to the side of the property. 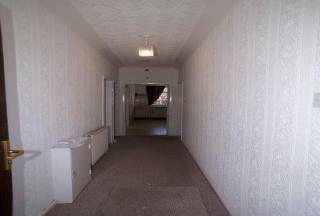 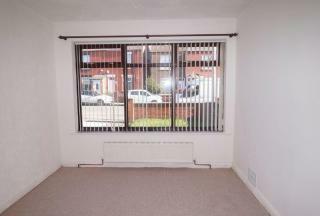 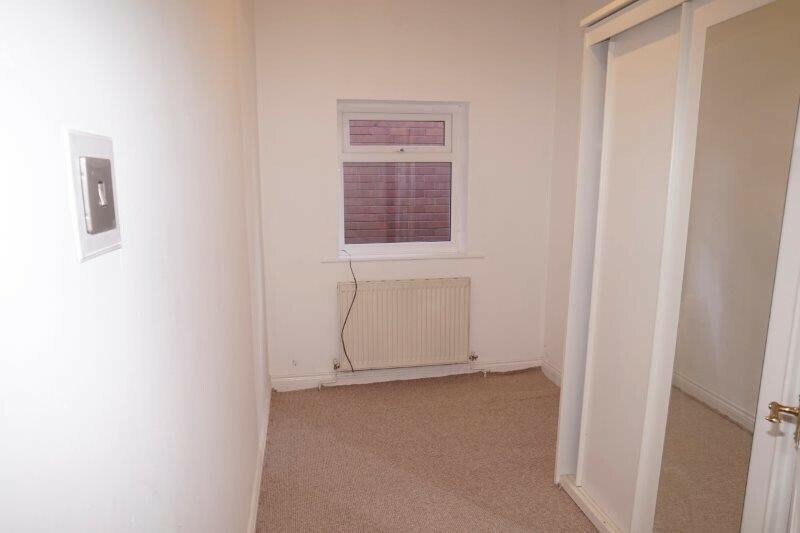 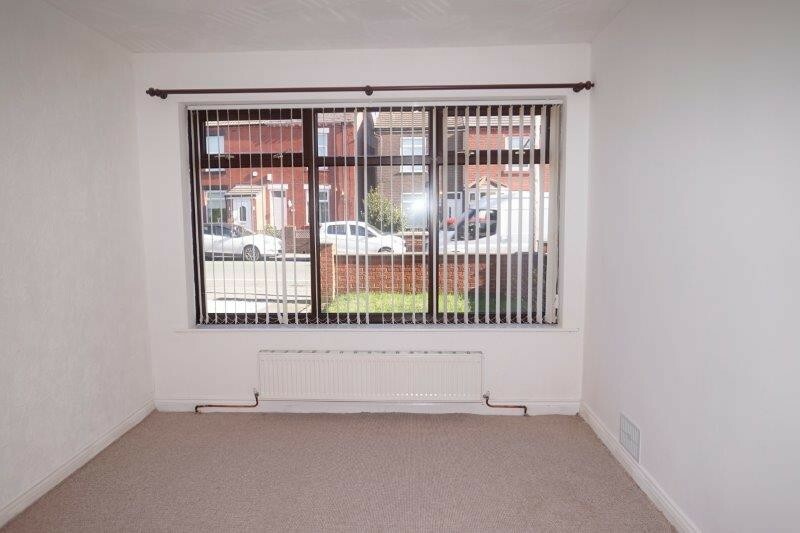 Early viewing is highly recommended as spacious bungalows of this standard seldom come up for rent.